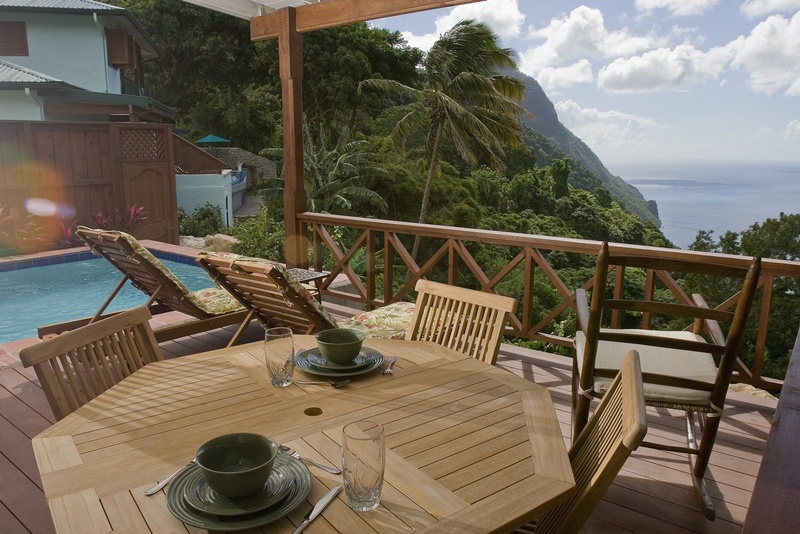 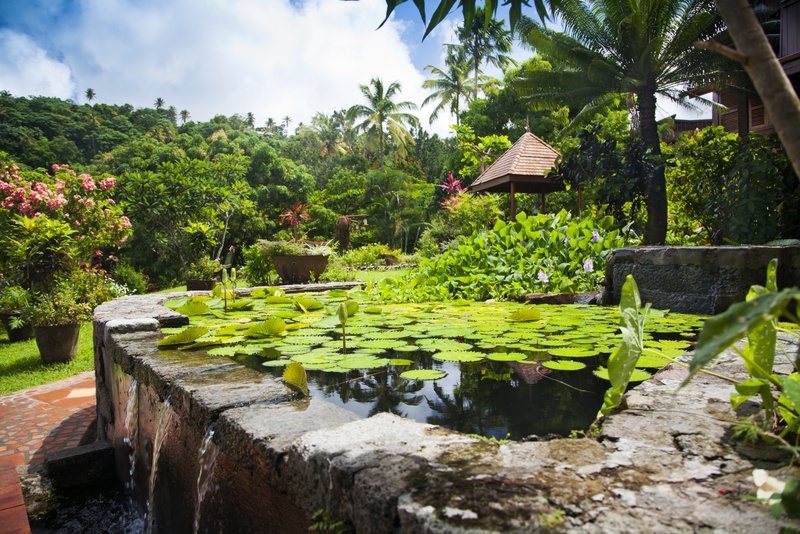 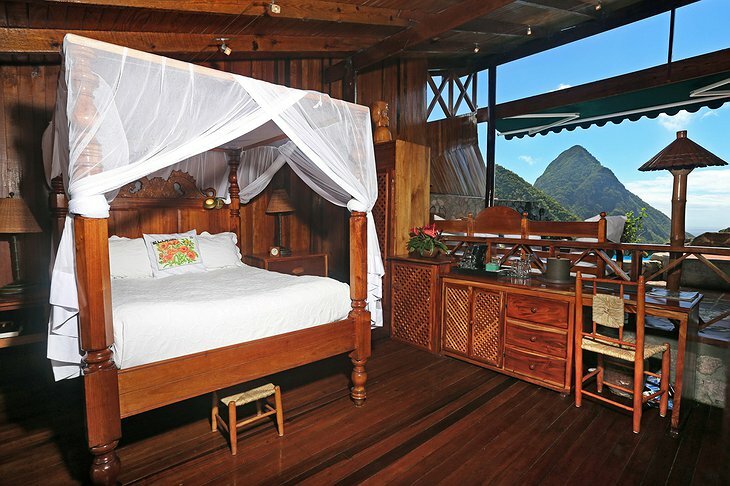 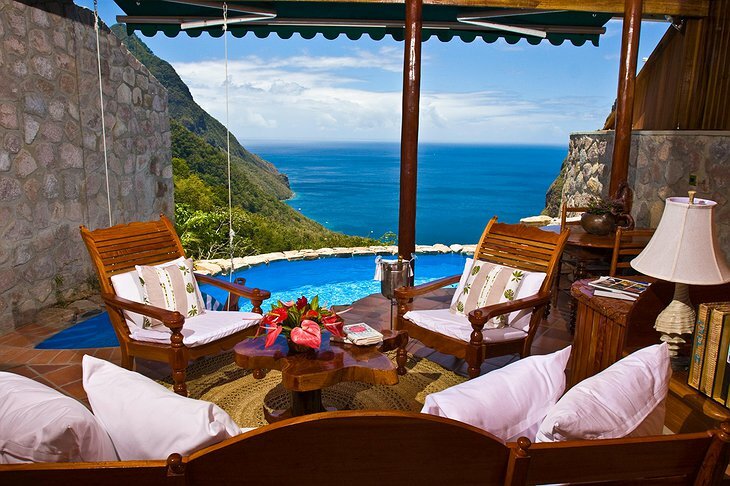 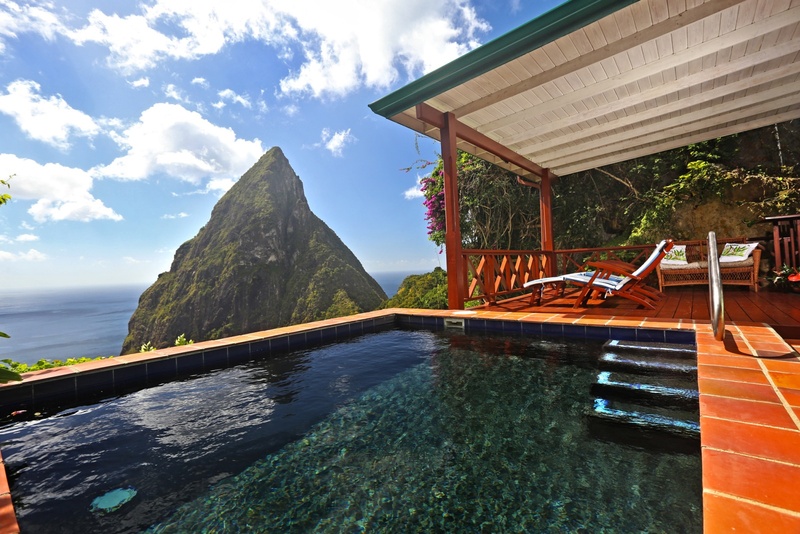 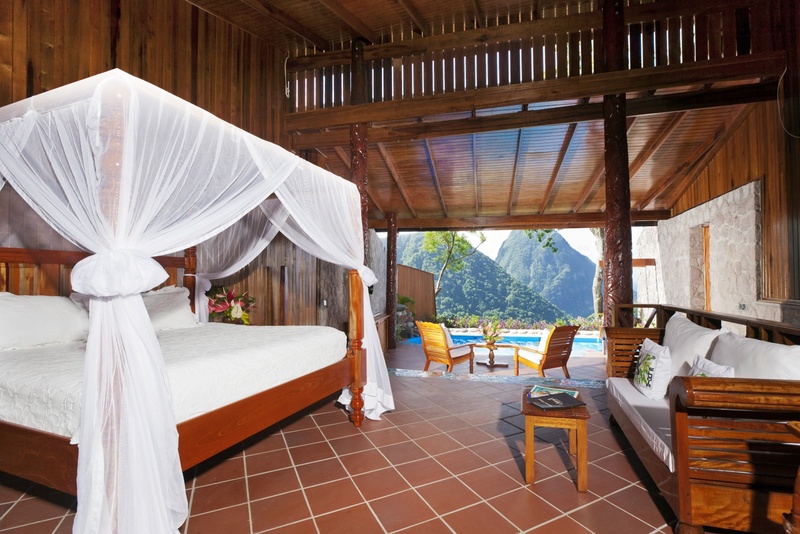 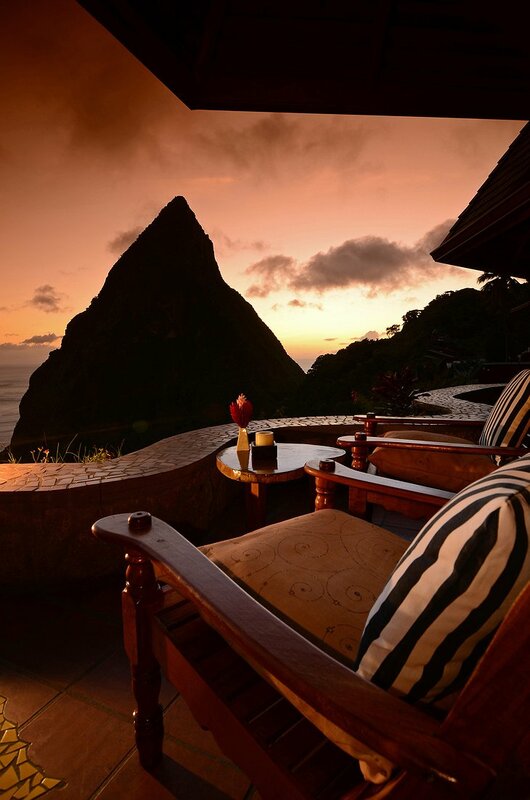 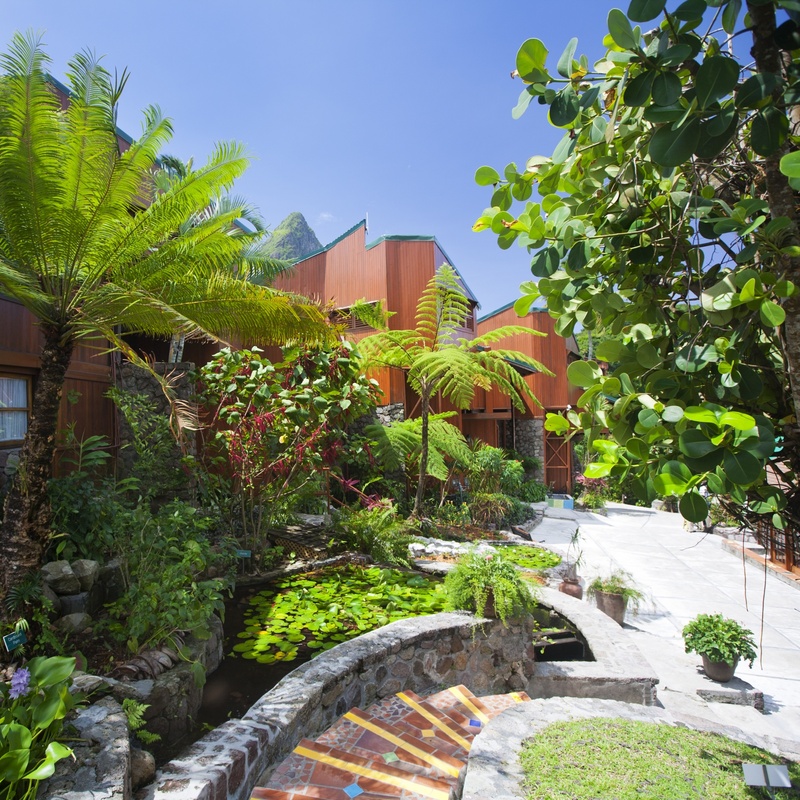 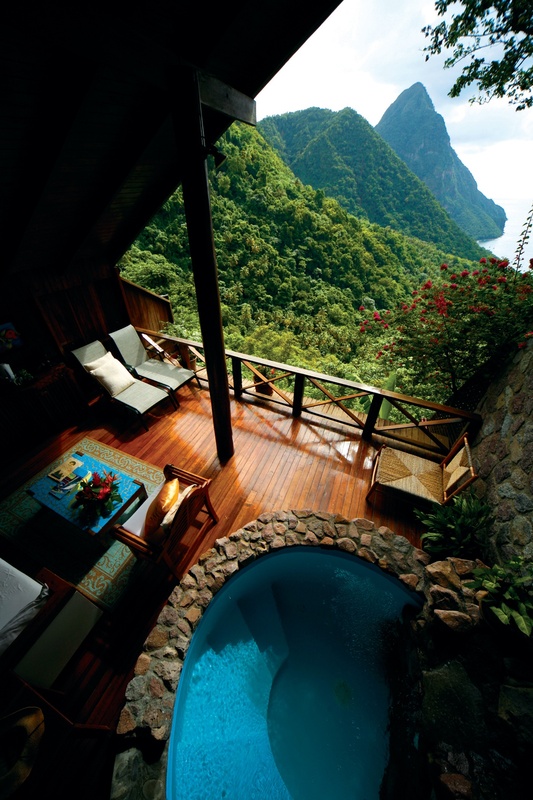 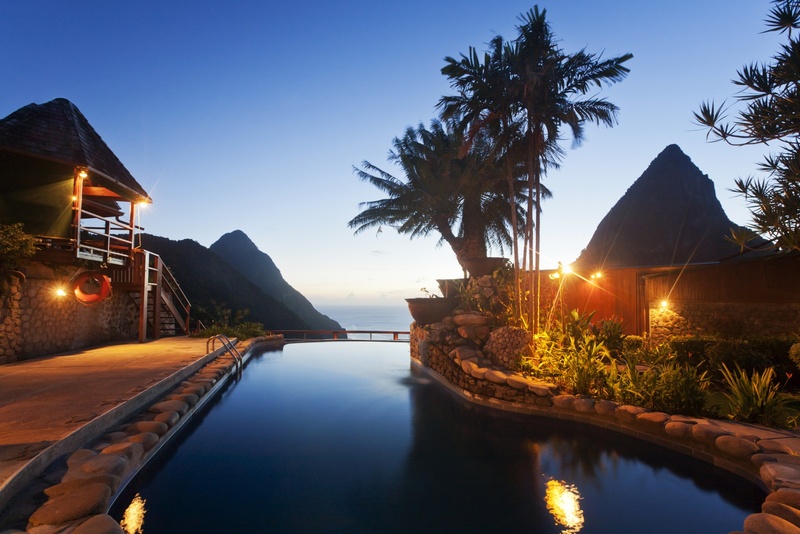 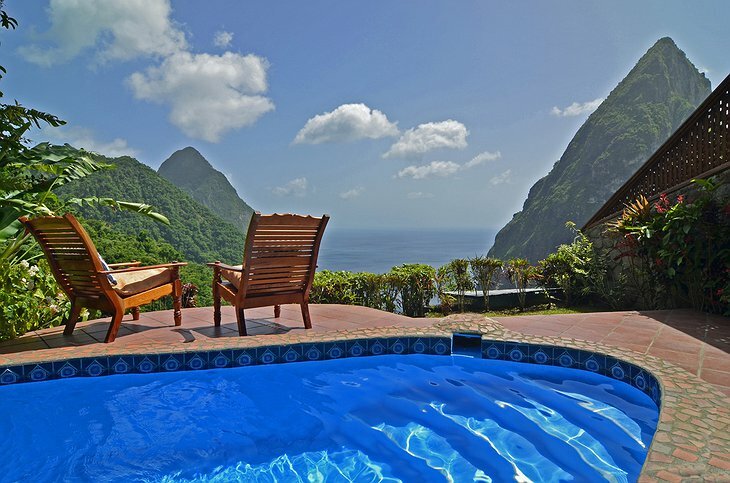 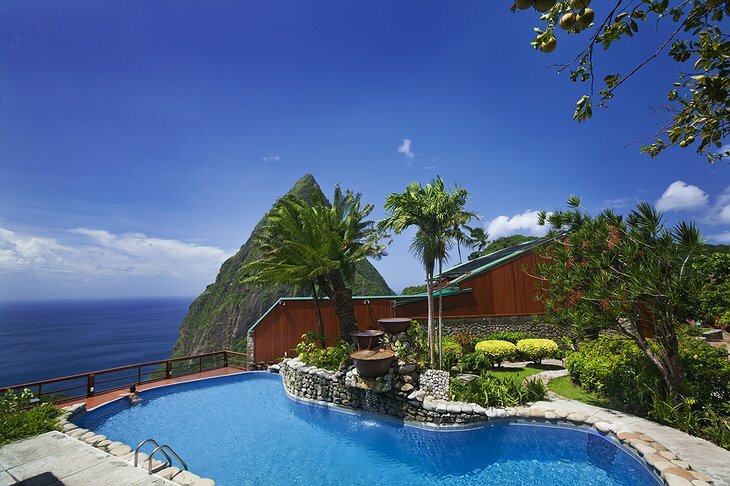 This award-winning resort is hidden away in a tropical cleft between two Piton mountains in St Lucia. The views are so good they spawned the resort’s catchphrase, “a view with a room.” Each one of the suites and villas is designed to be open to the fresh air, night sky and sunrise so you can feel part of the outstanding beauty that surrounds you. You have your own plunge pool and outdoor gym; the restaurant will send contemporary Caribbean cuisine to your room which begs the question, will you ever want to leave? 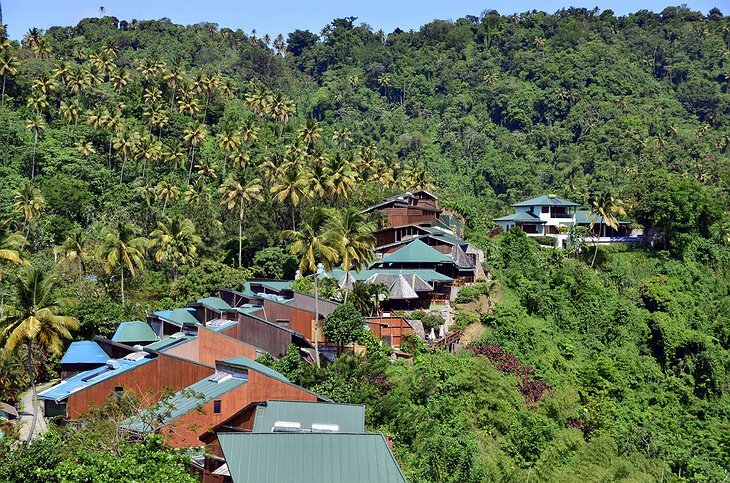 But maybe the Hotel Chocolat opposite will temp you, there you can take a tour through their cocoa farm and roasting house and get the chance to make your own chocolate bars. If you need to burn off the extra celeries consumed then why not take a hike up the Gros Piton mountain? The resort will provide you with a picnic. 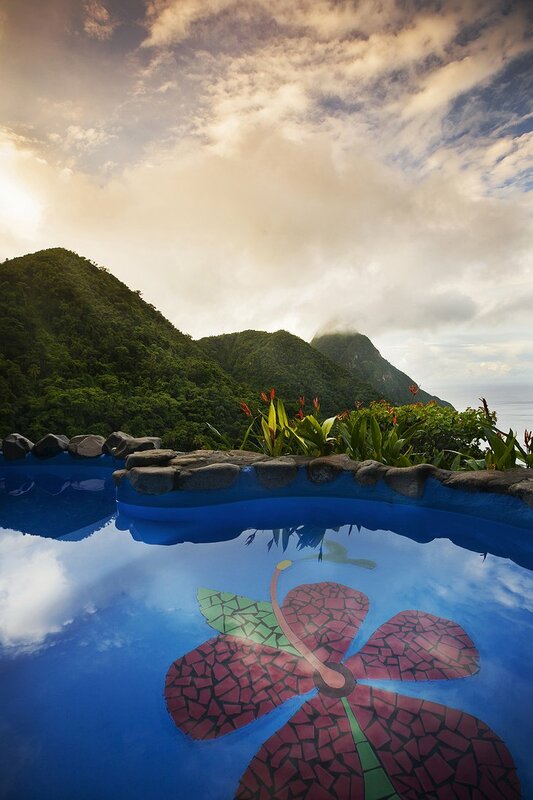 Whatever you do prepare to discover the big heart that resides on a tiny island. St Lucia May 2013 from Focus Bay Films on Vimeo.